It is no secret that we at Garonga love romance and relaxation. We also love wildlife and the raw African wilderness that sets each day with a unique safari scene. Pair these two factors together and you have what we like to call “A Safari for the Soul”. A soul safari is an unhurried experience with opportunities for wild and wonderful wildlife encounters and precious time for relaxation and rejuvenation, all with the aim of reawakening one’s spirit and appreciation of our world. The Garonga team believes in a safari experience of a different kind, where you can do as little or as much as you like. 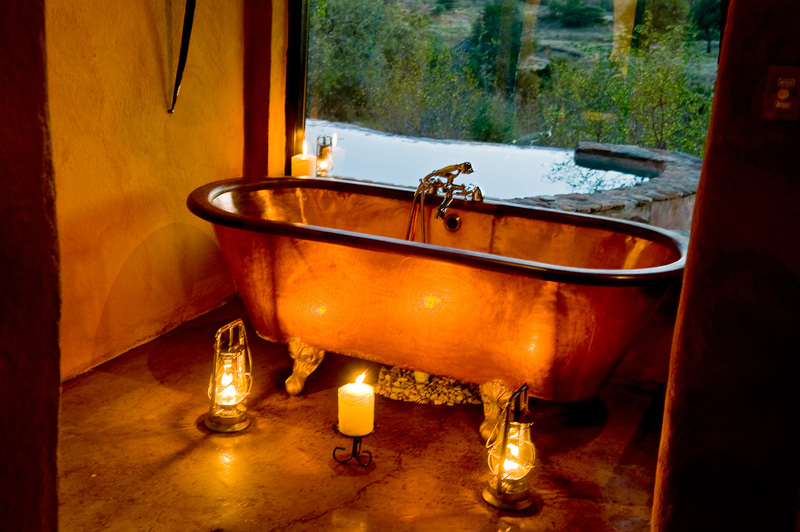 Hop into a candle-lit bush bath with your loved one, let the worries of the world fade away and surrender to a safari romance whilst the wild scents and tranquil sounds of the African bush surround you. 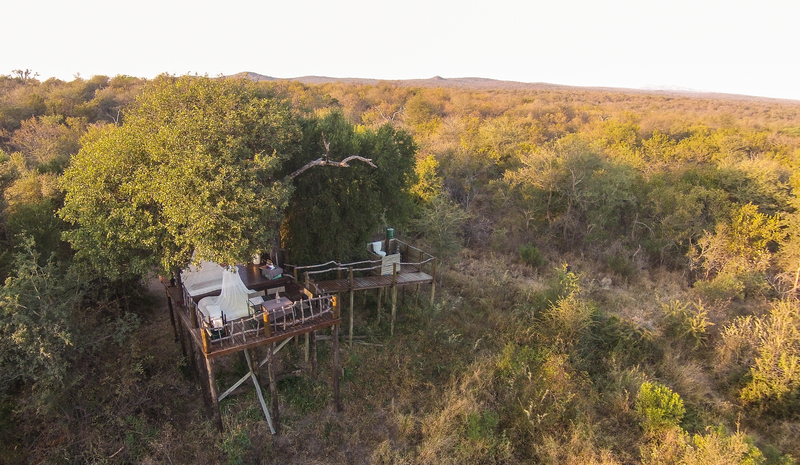 Another way to experience the Kruger Park that remains a unique Garonga hidden treasure is to sleep outdoors on a raised platform where you can truly connect to the bushveld surroundings. The night sky and twinkling stars become your bush bedroom backdrop and the magic of Africa casts her safari spell that whisks you away into a deep sleep. A recent visitor effortlessly summed up the Garonga experience as “just the right mix of boutique and bush”.